Huawei has confirmed that it will show off the world’s first 5G smartphone with a foldable screen at MWC 2019 at the end of February. This isn’t the first time we’ve heard about Huawei’s foldable phone plans, as rumors first surfaced back in July 2018, with suggestions that it will also be a 5G device revealed in October 2018. However, this is the first time we’ve had official confirmation from the China-based manufacturer that it will show off the 5G foldable phone, and there’s not long to wait, with MWC 2019 running from February 25 – 28. 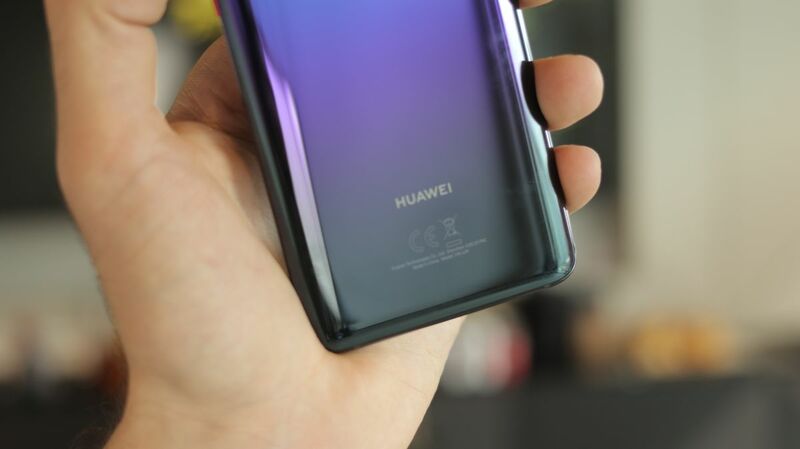 The Huawei 5G foldable phone will pack the firm’s flagship Kirin 980 chipset – which can be found in the Mate 20 Pro and Honor View 20 – and it will also boast the new Balong 5000 modem, which will provide the handset with its 5G capabilities. Yu didn’t offer any further details regarding the specs of the phone, so we don’t know just how the screen will fold, or how large it will be. TechRadar will be reporting live from MWC 2019 to bring you all the latest from the huge mobile show, including all the details on Huawei’s folding 5G smartphone from its press conference on February 25. You can watch Richard Yu deliver the teaser at the end of the video below.